The world has certainly had a rough couple of years with the earthquake in Haiti, the tsunami in Japan, and more recently, Hurricane Sandy. Each of these disasters affected the lives of thousands if not hundreds of thousands of individuals. In the wake of such disasters, attention is often paid to meeting the physical needs of a community, such as providing food, clean water, and shelter. What is often less apparent is what should be done to meet the mental health needs of what is often a traumatized population. It should not be surprising that psychological scientists have led the pack in researching the best way to treat mental health issues arising from traumatic events. At the forefront of this field is Edna Foa (University of Pennsylvania), who is considered an authority on the treatment of post-traumatic-stress disorder (PTSD) — the most prevalent disorder after a traumatic event and also after large-scale trauma. 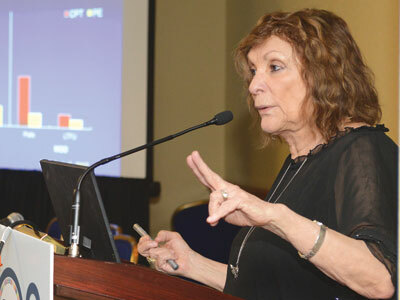 Edna Foa, University of Pennsylvania, recommends modifying PTSD treatments found effective for individuals in major disasters involving large populations. According to Foa, after experiencing a traumatic event, people often avoid memories or situations relating to the traumatic experience. When people fail to engage and activate these traumatic memories, they limit their ability to replace the memory with something more positive, which can lead to the development of PTSD. One way to combat PTSD is through treatment with prolonged exposure therapy (PE). This treatment — pioneered by Foa — works by having people imagine or recall traumatic experiences in a safe environment. Over time, people gradually transform their memory from one associated with fear to one associated with more normative feelings. 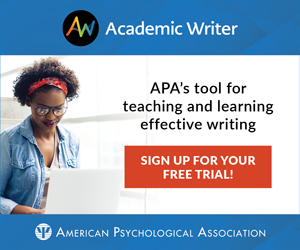 Foa’s research has demonstrated that PE is effective in preventing the development of PTSD following a traumatic experience, and also in treating chronic PTSD symptoms. She has also found that PE is effective in combating the many other disorders — such as depression, guilt, anger, and drug abuse — that can occur with PTSD. Based on Foa’s research, it is clear that there are effective evidence-based treatments available for addressing mental health issues arising from traumatic experiences. The question we must ask is whether these treatments are actually used when responding to large-scale disasters. Unfortunately, the answer is no. The traditional approach for providing psychological assistance after a disaster is Psychological First Aid (PFA). PFA was originally created by the American Psychiatric Association in the mid 1950s. 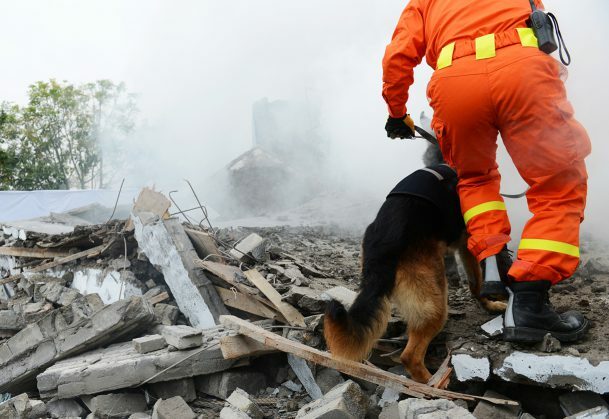 The goal of this intervention is to promote an environment of safety, calm, connectedness, self-efficacy, and empowerment in the time immediately following a disaster. Unfortunately, PFA provides little guidance on what treatments are most effective in meeting these goals and there is little research examining — or supporting — the effectiveness of this response in combating mental health problems brought on by large-scale traumas. In order to provide the most effective treatment following disasters, Foa recommends “adopting mechanisms that were found effective in face-to-face treatment for PTSD … and modifying them for use in large scale trauma.” We can take the lessons we have learned from small scale implementations of evidence-based treatments — such as PE — and use them to create more effective intervention strategies for large scale disasters.